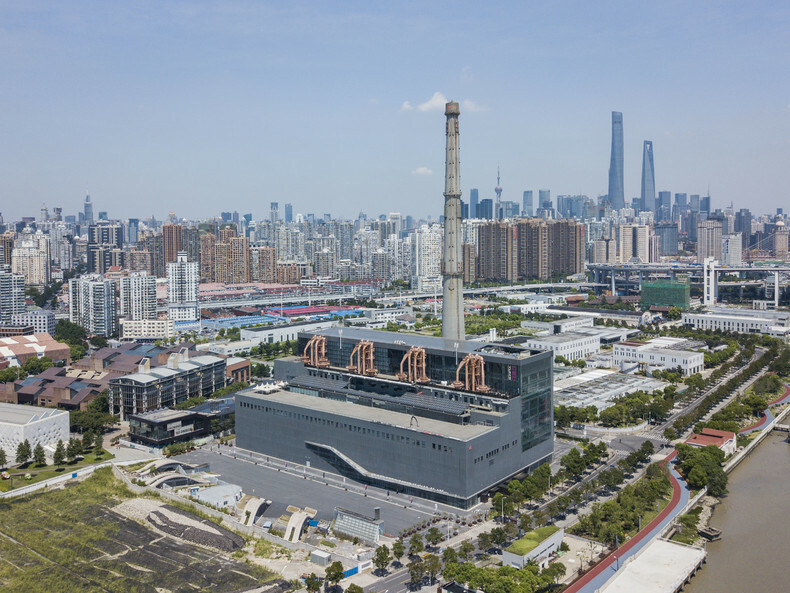 From April 25 to July 29, 2018, the Collection of the Fondation Cartier pour l’art contemporain will be presented in Shanghai, at the Power Station of Art (PSA), in an exhibition entitled Fondation Cartier pour l’art contemporain, A Beautiful Elsewhere. Produced in close collaboration with the PSA, a major cultural institution in China, this exhibition allows the public to discover almost 100 emblematic artworks from the contemporary international arts scene. Beginning on April 25, 2018, the Power Station of Art in Shanghai will exhibit a selection of 100 key works from the 1,500 artworks that make up the Collection of the Fondation Cartier. Born from an encounter between Hervé Chandès, General Director of the Fondation Cartier, Fei Dawei, art critic and exhibition curator, and Gong Yan, Director of the PSA, the exhibition Fondation Cartier pour l’art contemporain, A Beautiful Elsewhere is an invitation to travel. A journey around the world, and an exploration of the territories, literal and imaginative, presented by the Fondation Cartier through the ensemble of its Parisian and international exhibitions since its creation in France in 1984. A voyage to the heart of multidisciplinary artistic worlds: photography with Daido Moriyama and Raymond Depardon, painting with Chéri Samba, film with David Lynch and Beat Takeshi Kitano, design with Marc Newson and Alessandro Mendini, and sculpture with Ron Mueck and Sarah Sze. 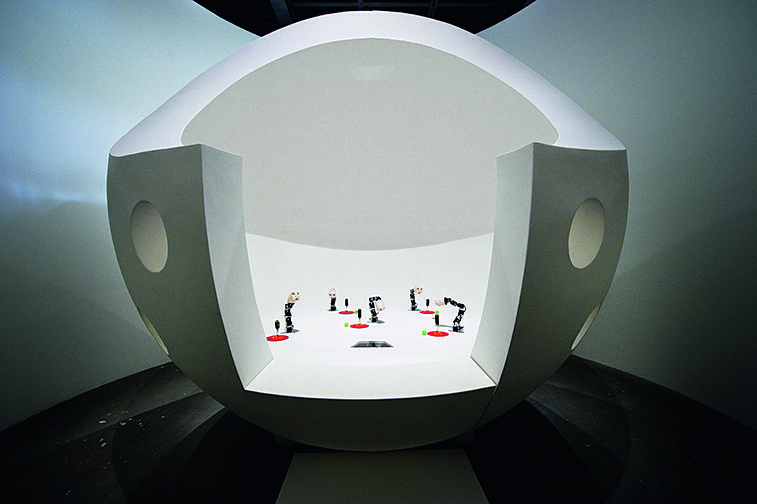 The exhibition also presents artworks combining art and science with the installation by bio-acoustician Bernie Krause. Fondation Cartier pour l’art contemporain, A Beautiful Elsewhere is also an opportunity for the Fondation Cartier to reinforce its desire to showcase emerging talents: for example, the Chinese artists, Gao Shan, Hu Liu and Li Yongbin have been invited by the Fondation Cartier to present their works alongside those of Cai Guo-Qiang and Huang Yong Ping—today, iconic Chinese artists on the international contemporary arts scene, and revealed by the Fondation Cartier in the 1990s to a European public. With an exhibition layout designed by French scenographer Adrien Gardère, the exhibition also presents a number of pieces especially commissioned for the occasion by artists Jean-Michel Alberola and Christian Boltanski. Begun with the creation of the Fondation Cartier pour l’art contemporain, the Collection currently includes 1,500 artworks by over 350 artists, of 50 different nationalities. 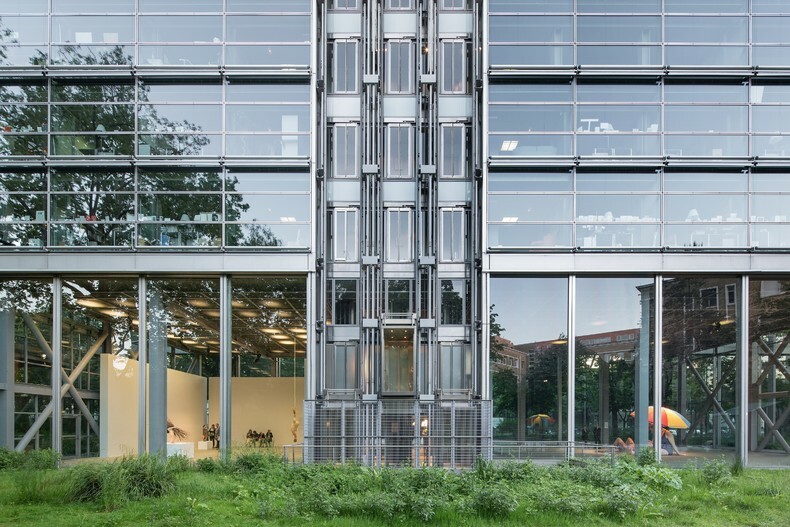 Born from the Fondation’s direct relationship with artists, numerous works are commissions or have been created, for the most part, in order to be exhibited as part of the Fondation’s Parisian art program, in the building designed by Jean Nouvel. 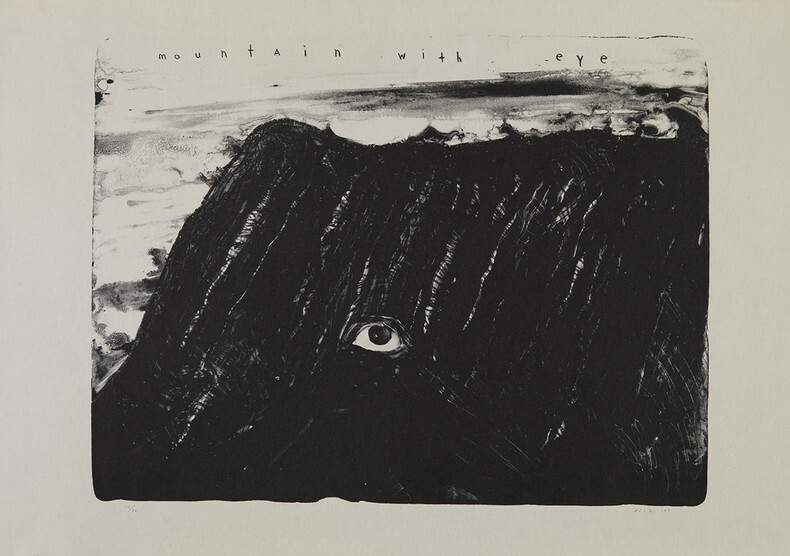 This is what constitutes the singularity and uniqueness of this Collection, whose works are regularly loaned to other cultural institutions, and have featured in countless large-scale exhibitions throughout the world. The exhibition Fondation Cartier pour l’art contemporain, A Beautiful Elsewhere allows audiences a privileged glimpse of the Fondation Cartier Collection: unique artworks and artistic worlds stemming from a rich multidisciplinary program and a policy of commissions, as well as the Fondation’s desire to remain open to the world and contemporary society. Founded in France in 1984, the Fondation Cartier pour l’art contemporain is a unique example of corporate philanthropy. Since the foundation’s move to Paris in 1994 to a building designed by French architect Jean Nouvel, it has developed a program of highly memorable contemporary art exhibitions, and frequently opens its doors to topics rarely examined by museums. Resolutely multidisciplinary, it plunges visitors into unchartered waters and prompts surprising and unexpected encounters between artists, scientists, philosophers, musicians, and architects. Some of the themes explored in its recent exhibitions include the issue of migration in Native Land, Stop Eject (2008), environmental concerns in The Great Animal Orchestra (2016), as well as the fusion of science and art in Mathematics: A Beautiful Elsewhere (2011). 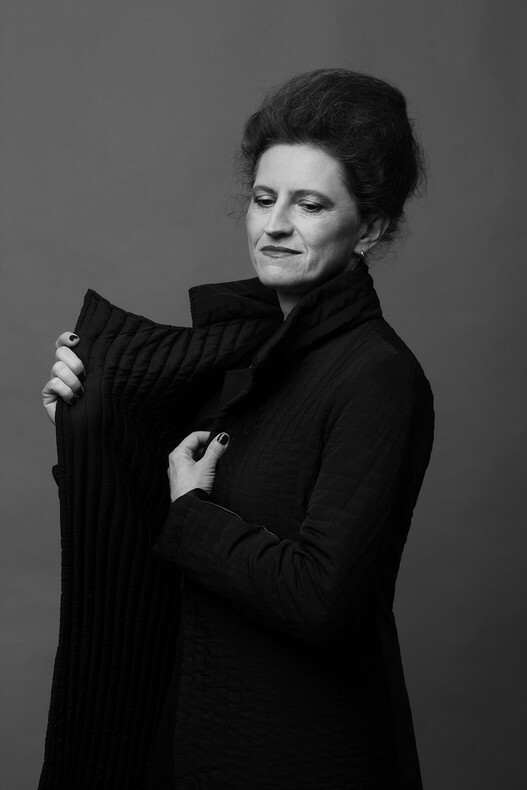 Since 1994, Hervé Chandès, as General Director, manages all the Fondation Cartier’s activities, the exhibition program in Paris, the international program, the collection and the artist commissions. He has organized numerous monographic exhibitions of very different artists such as Vija Celmins (1995), Matthew Barney (1995), Cai Guo Qiang (2000), William Eggleston (2001 and 2009), Daido Moriyama (2003 and 2016), Raymond Depardon (2004), Marc Newson (2004) David Lynch (2007), Ron Mueck (2005 and 2013), Lee Bul (2007), Moebius (2010), Yue Minjun (2013), Bruce Nauman (2015). He has also conceived theme exhibitions, which, based on the stakes they raise, allow to cross contemporary creation and thoughts on the world: Yanomami, Spirit of the Forest (Amazonian shamanism) in 2003, Native Land, Stop Eject (with Raymond Depardon, Paul Virilio and Diller+Scofidio) in 2008, Mathematics, A beautiful elsewhere (internationally renowned mathematicians, artists and film directors) in 2011, The Great Animal Orchestra (with bio-acoustician and musician Bernie Krause and internationally renowned artists) in 2016. 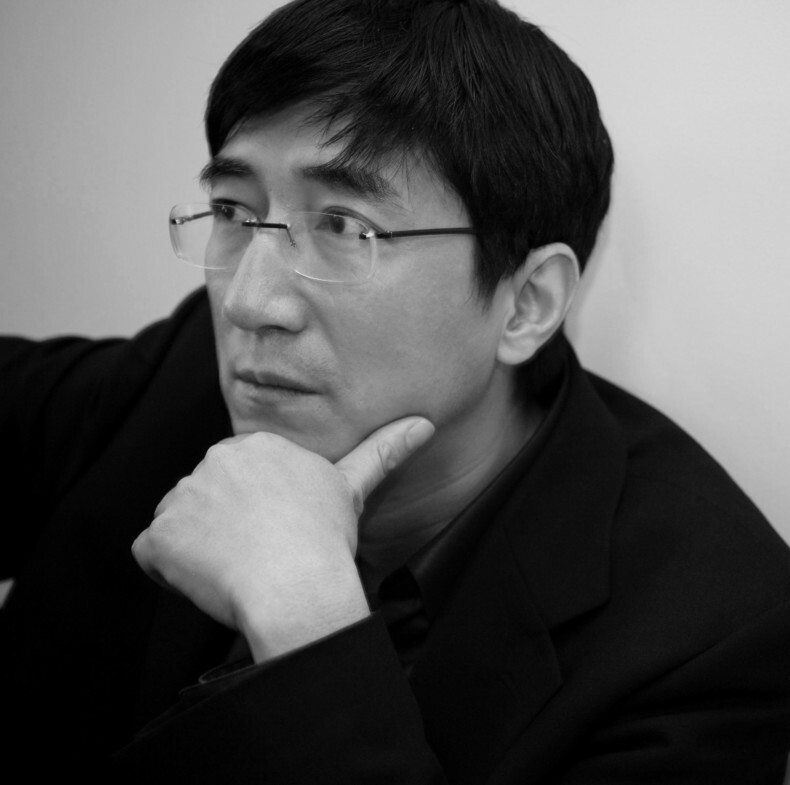 Fei Dawei is a critic and curator of Chinese contemporary art. 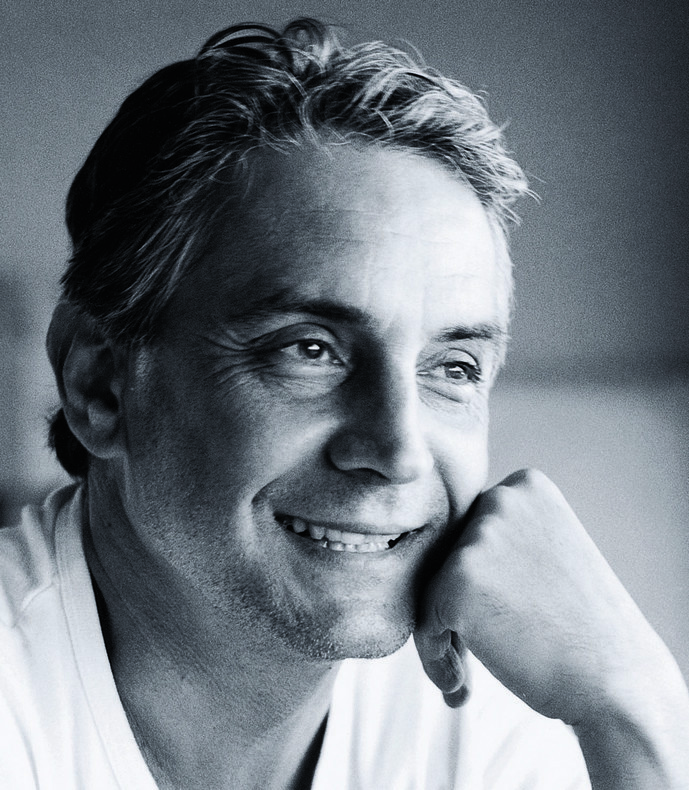 From 2002 to 2008, as director of the Ullens Foundation he helped to build a collection of over 2,000 Chinese contemporary artworks and founded the Ullens Center for Contemporary Art in Beijing. Since 2008 Fei Dawei has been working as an independent curator. Fei Dawei and the Fondation Cartier maintains a strong relationship since Fei Dawei’s residency in 1980s at the Fondation Cartier in Jouy-en-Josas, along with Chinese artists such as Huang Yong Ping and Cai Guo Qiang. On October 20, 1984, Cartier launched the Fondation Cartier pour l’art contemporain, the first corporate foundation in France for the promotion of contemporary art. With its pioneer vision, the Fondation Cartier invented a new approach to exhibition-making, multidisciplinary in nature and characterized by a spirit of curiosity and inquiry. 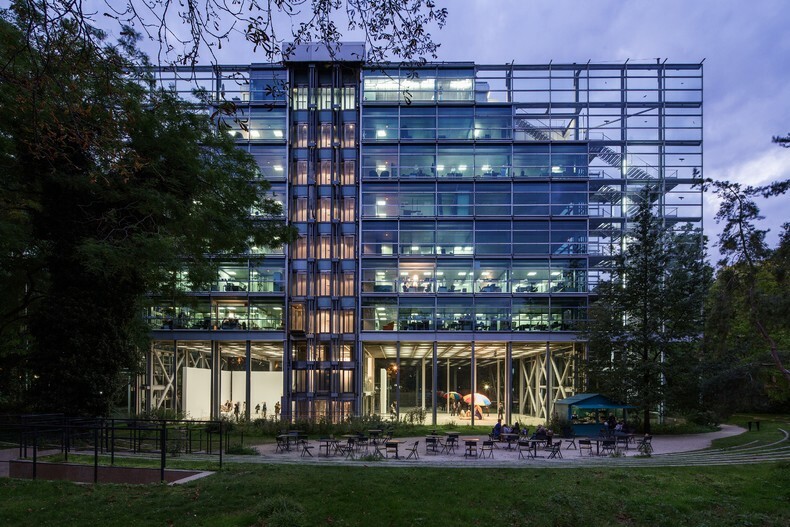 In 1994, the Fondation Cartier relocated to a brand new glass-and-steel structure designed by French architect Jean Nouvel on Paris’s Boulevard Raspail in the Montparnasse area. In this unique setting, exhibitions, conferences, and artistic productions come to life. 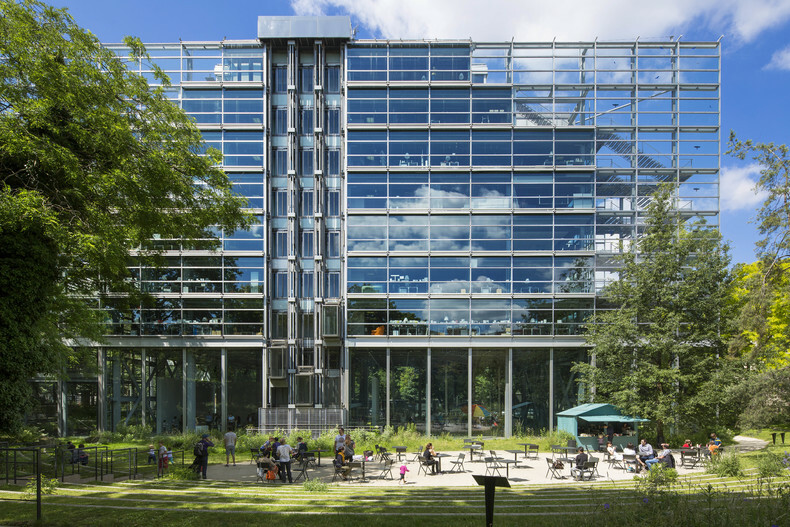 At once a creative space for artists and a place where art and the public can meet, the Fondation Cartier pour l’art contemporain is dedicated to promoting and raising public awareness of contemporary art. 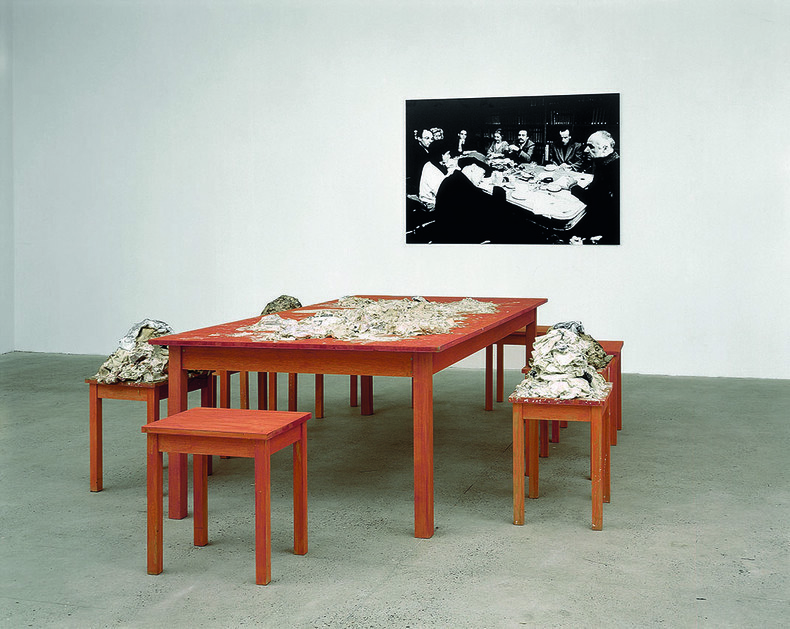 Founded and chaired by Alain Dominique Perrin, and directed by Hervé Chandès, the Fondation Cartier organizes a program of exhibitions based on solo shows of international artists or group shows around subjects relating to art as well as society in general. New works are often commissioned in parallel with these exhibitions, and many of these works become part of the Fondation Cartier Collection. 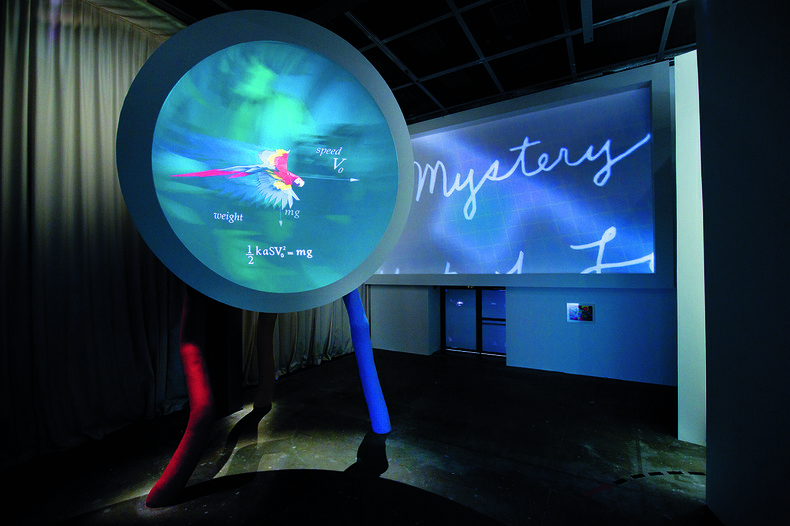 Other activities complete the exhibition program in Paris: Nomadic Nights, a vibrant long-standing program of dance, music, and performing art, while Nights of Uncertainty bring together artists, scientists, and thinkers. Enhancing the international scope of its programming and acquisitions, the Fondation Cartier has also organized numerous tours of its exhibitions: Tokyo, Buenos Aires, Copenhagen or Rio de Janeiro. These tours have been made possible by the relationships the Fondation Cartier has formed over the years with the world’s most prestigious cultural institutions. For over 33 years, the Fondation Cartier pour l’art contemporain Collection can be seen as the most direct expression of Cartier’s patronage. 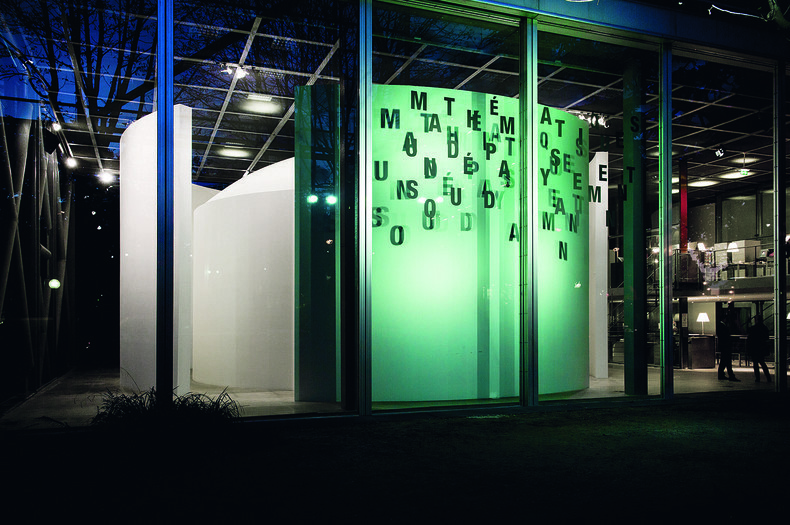 Its commitment to sourcing and collecting contemporary artworks is one of the major unique features of the Fondation Cartier and serves to strengthen its relationship with artists. Since it was created, the Fondation Cartier pour l’art contemporain has overseen the planning of exhibitions by commissioning works to display in its galleries. When they enter the Collection, these original artworks, which are specially created for the exhibitions, become the memory of the Fondation Cartier and stand as a testament to artists’ dreams come true. Now spanning nearly 1,500 works by more than 350 artists of around 50 different nationalities, the Collection is truly representative of the diversity of art being produced today and is also reflective of the many relationships now established with artists worldwide. Each new artwork offers a unique perspective on the world. Together, they witness the creativity of our times with clarity, beauty, and poetry. Works from the Collection are featured in numerous exhibitions at institutions both in France and around the world, where they are loaned out for personal or themed exhibitions. The Collection is also displayed in exhibitions devoted to it.